In 2008 the Beaver Police Department was awarded federal grant monies to institute a School Resource Officer program in cooperation with the Beaver Area School District. This program ran for three years and was a huge success. However, in 2011 drastic cuts in funding prohibited the program from continuing that year. The program was reinstated in 2012 on a part-time basis and continued in that capacity for that year and the next school year. Towards the end of the 2013-2014 school year the school district was able to secure grant funding to move the program from part-time status to full-time status. This agreement will be extended through the next couple of school years with the hopes that this position will become permanent without the reliance of grant monies. 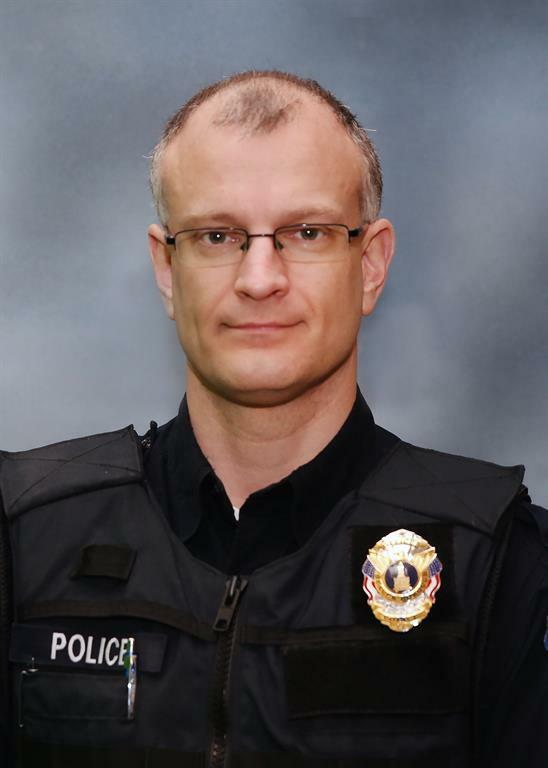 With support of parents, citizens, and community members we hope that the school resource officer position will continue to be a success and a permanent staple within the Beaver School District. As the motto goes, "Where tradition dictates a standard of excellence." We have set a standard of excellence for this position and hope that this now becomes the tradition. See what the community of Beaver has to offer! What do school resource officers do across the nation? What is NASRO all about? What would you do in an active shooter or violent intruder incident? How do you survive? See the latest wanted people in our county and provide anonymous tips. What does it take to become a police officer in Pennsylvania? What are the qualifications? Looking for help with an addiction? This is a great place to start. Great tips and videos for children and adults on internet safety and social media. How do you survive a sexual assault? This program gives you a mental and physical strategy to win the fight! Gracie Jiu Jitsu is the art that started the UFC (Ultimate Fighting Championship). The Gracie family has been teaching and refining this art for decades. Please check out their bullying program "Bullyproof". Official self defense of the Israeli military. Learn how to handle a handgun and shoot properly from local experts in your area.